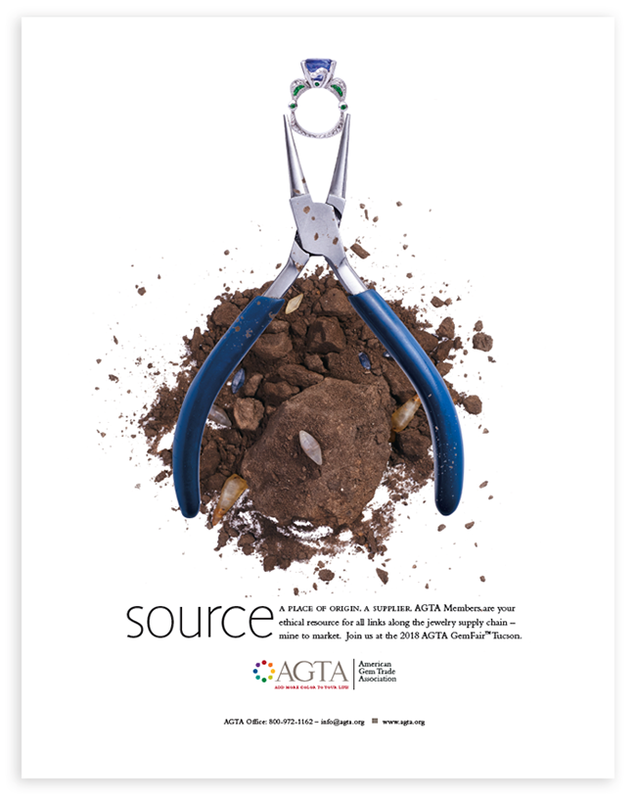 Graphic Design USA shows Agency Squid and AGTA some love by showcasing the new print ads for 2018. 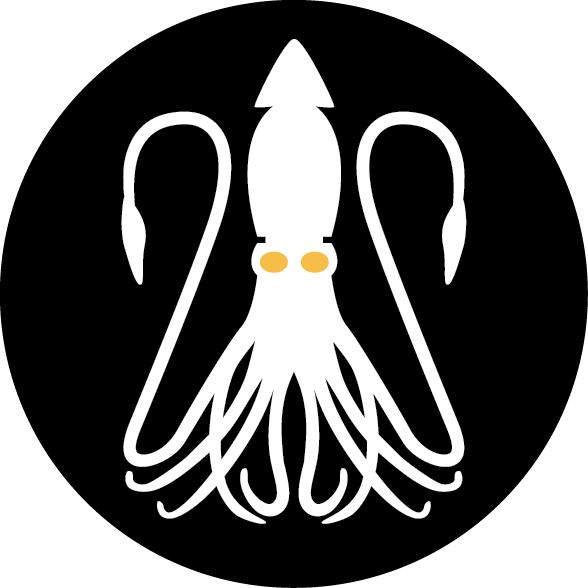 Agency Squid and AGTA have been working for the last 6 months on creating a cohesive new campaign to increase awaresness around the association and promote itself among potential new members. The goal was to show the journey of stones and pearls pulled from the earth and set in jewelry next to all the new and under represented buyers in the space. 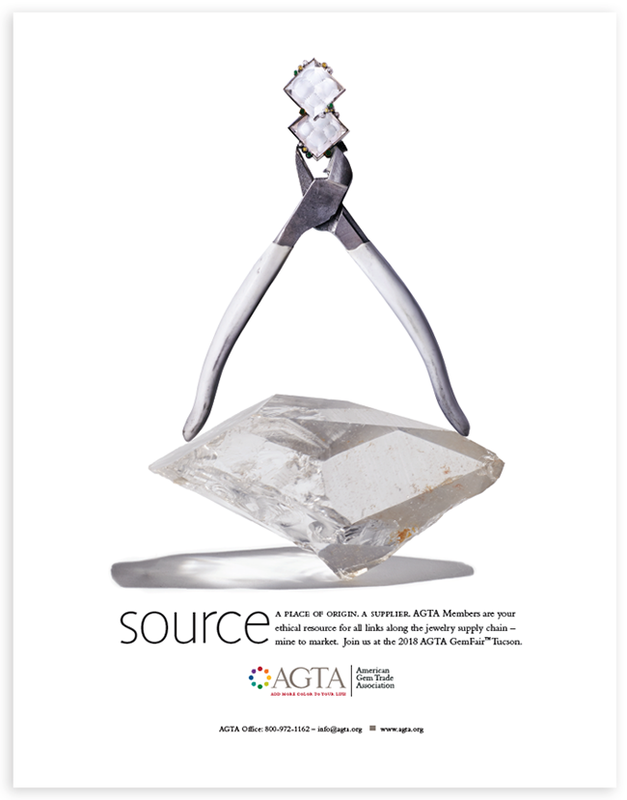 AGTA saw an opportunity to support its members by capturing an audience under served by the diamond industry and present itself as the alternative for people who are looking for something different and unique. 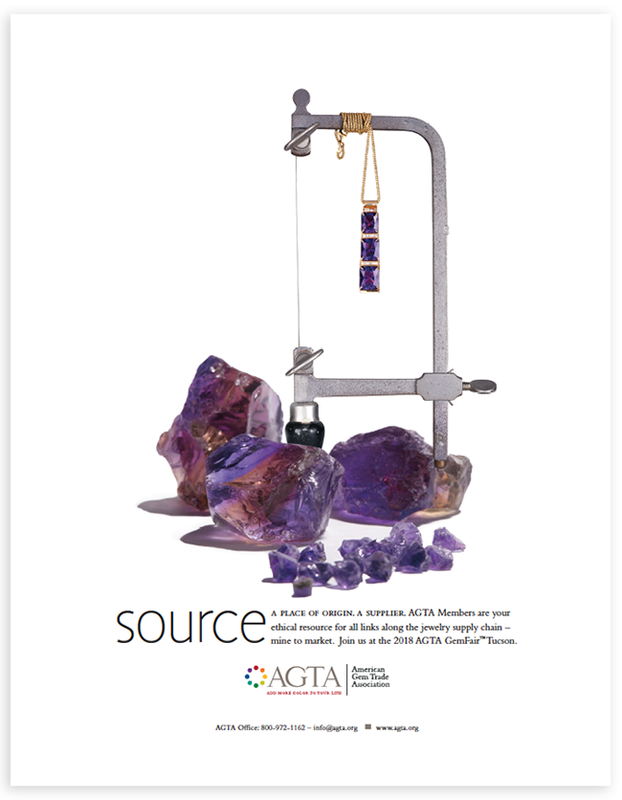 To execute this the American Gem Trade Association created a new website, online videos, and print pieces that represent the process of how this all comes together. To see the full story from Graphic Design USA you can check it out here.